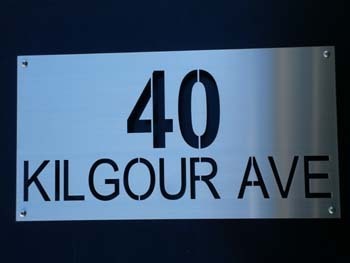 About Us : Letter Box King, Best value letter boxes and lettering! Thank you for visiting our website. 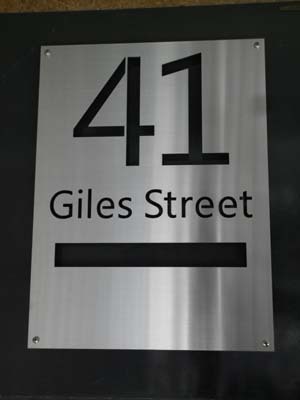 We are manufacturers, importers and retailers of quality letterboxes ,house numbers and letters. 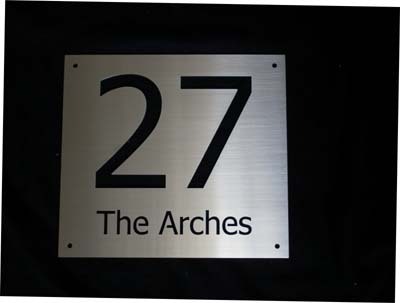 Numbers and letters can be made in different sizes and fonts as on our website but will be more expensive in small quatities.